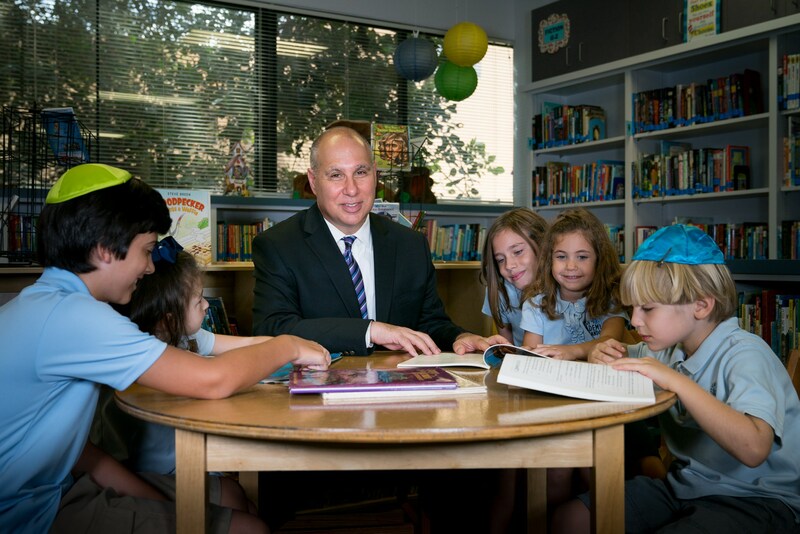 Jewish Academy of Orlando is a community where students receive academic excellence within a culture of Jewish values. Our teachers, parents and students are connected to each other and all become valuable assets of our Jewish Academy family. All students have countless opportunities to learn, lead, speak and be heard, to make a difference, and to be important. 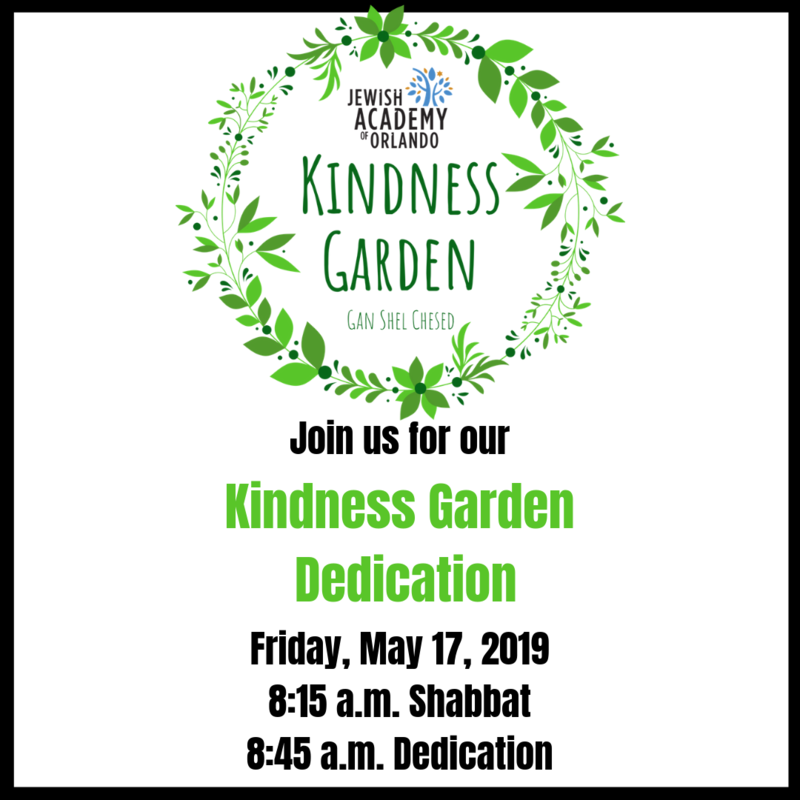 Join us for our Kindness Garden Dedication on Friday, May 17, 2019. We will celebrate Shabbat at 8:15am in the JCC auditorium and then walk to the garden for our dedication ceremony. A reception will follow. Open to the community. Jewish Academy of Orlando (JAO) students develop problem solving and creative skills the Innovation Lab, an elementary Makerspace, and STEAM (Science, Technology, Engineering, Art, & Math) enrichment center. Jewish Academy of Orlando second graders completed their annual space unit with the Sun, Moon, and Stars Space Show where each student demonstrated his or her knowledge of our solar system through music, song, and dance.The program included dialogue and songs about gravity, the moon and stars, planets, and the sun. *Updated* Save The Date for Junie B. Jones! Save The Date! 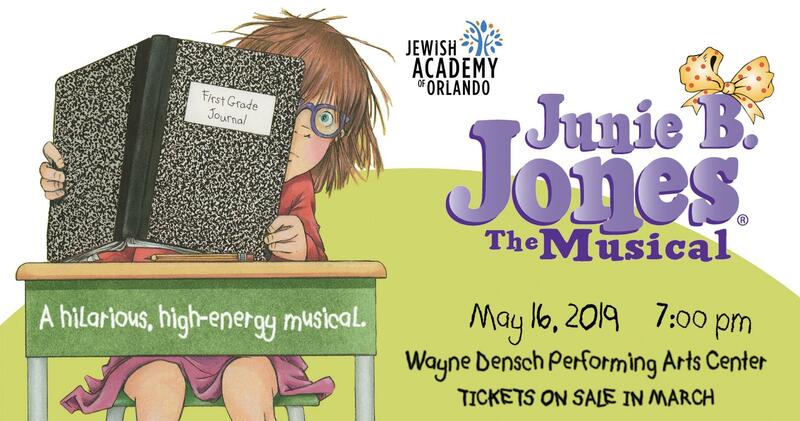 - May 23th, 7:00 pm The Jewish Academy of Orlando's production of Junie B. Jones the Musical at the Wayne Dencch Performing Arts Center in Sanford. Ticket sales begin in March. Jewish Academy of Orlando will break ground for its new Kindness Garden on Monday, January 21st, Martin Luther King Jr. Day. The garden will be a segment of the campus playground. The project is part of a grant to incorporate fine arts in to the school’s Judaic Studies program. In an effort to reduce student and teacher absences, Jewish Academy of Orlando completed installation of the Violet Defense patented germ-killing technology.